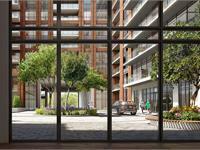 currently in preconstruction at 3260 Sheppard Ave E, Toronto. The development is scheduled for completion in 2021. 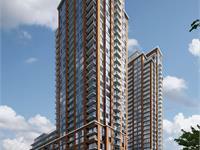 Sales for available units range in price from $384,900 to over $664,900. 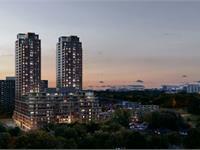 Pinnacle Toronto East has a total of 796 units. Sizes range from 505 to 895 square feet. 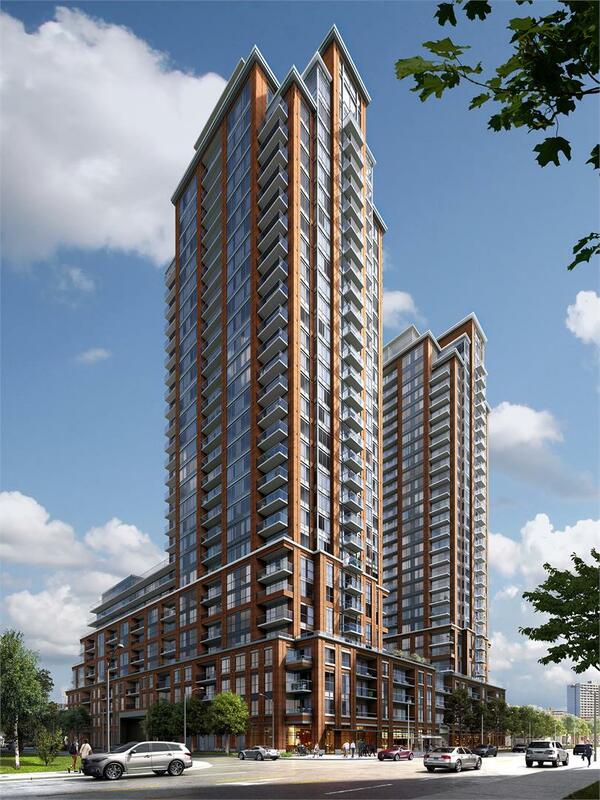 DISCOVER FINE LIVING AT PINNACLE TORONTO EAST! Pinnacle Toronto East will offer larger suites and amenities destined to provide residents with an extraordinary lifestyle. Your inquiry will be delivered to the Pinnacle Toronto East sales team, who will send you more information about this development.